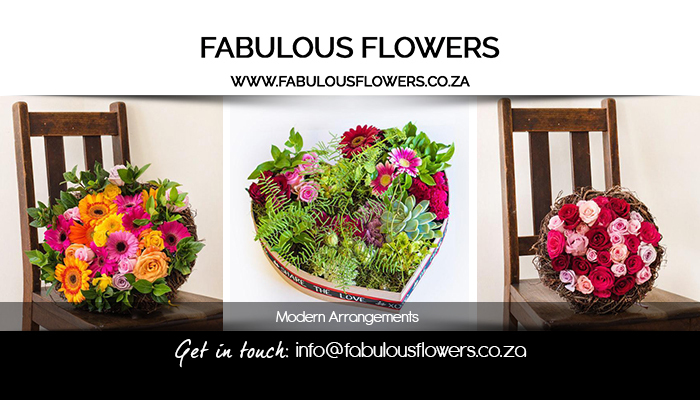 Fabulous Flowers is owned and operated by the extremely experienced Josie van Aswegen and her team of professional florists. Josie has 35 years of experience in honing the stunning art of floristry, in order to create exquisite floral arrangements. 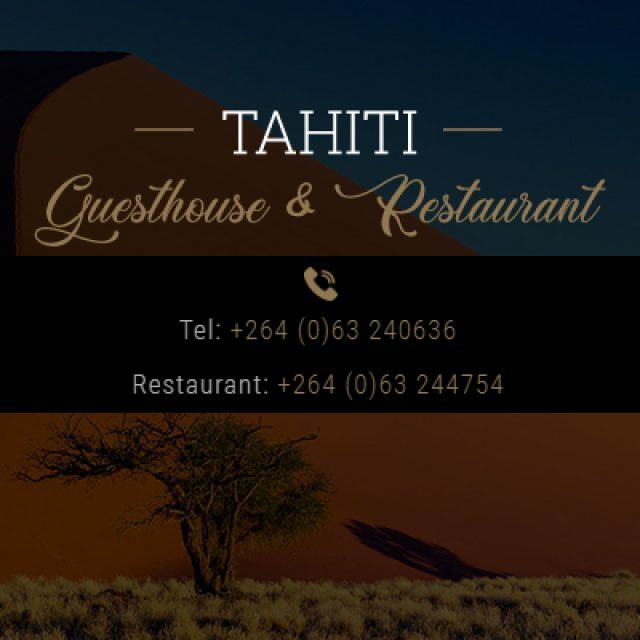 We also provide selected gifts, plants, bouquets and special event arrangements to our clients. The Fabulous Flowers team and Josie herself, hope that their clients enjoy their online florist store and receive all the warmth, joy and happiness that they experience on a daily basis working with flowers! 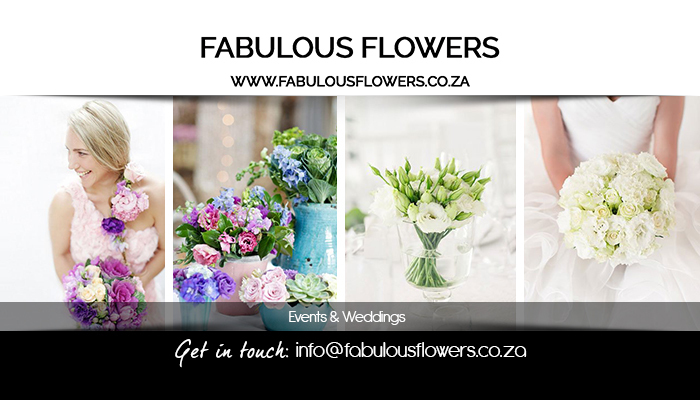 Fabulous Flowers offers a range of services, including a 1 Hour Dream Wedding Consultation with Josie. This expert florist and her passionate team have been creating and styling incredible events for over three decades, and we pride ourselves on our unique, creative style. 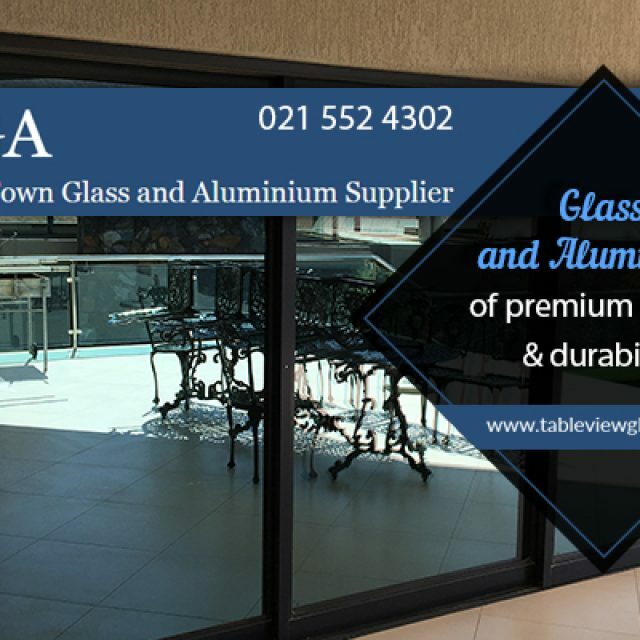 Every project we undertake is filled with love, passion, and a flair for exceptional beauty. Our team is comprised of expertly trained professionals, whose passion and mission in life is to design, style and create magnificent floral masterpieces for events, functions and weddings – with us, customer satisfaction is guaranteed! 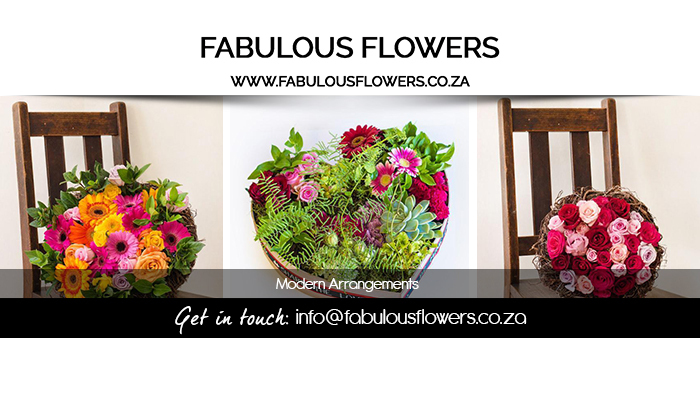 The Fabulous Flowers team ensures that all bouquets and arrangements are created with the most beautiful, freshest blooms available, and each arrangement should remain fresh for up to 5 days, due to us striving to use only seasonal and professionally prepared stems and heads. 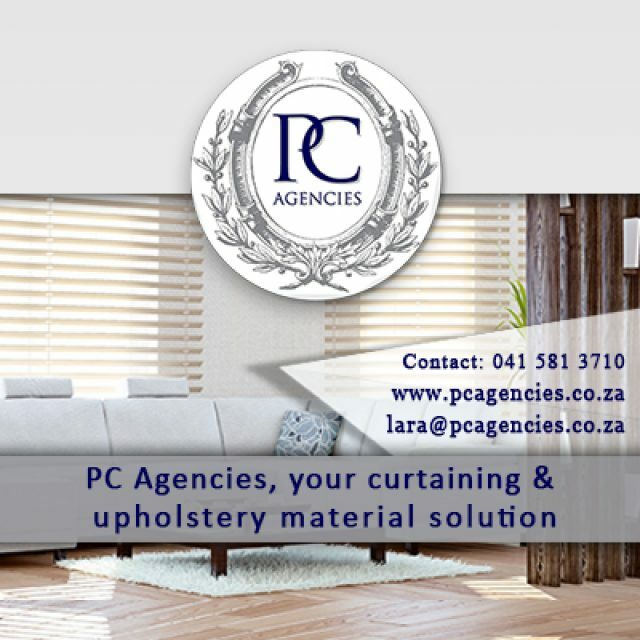 We cater to the residential and commercial markets in and around Cape Town.